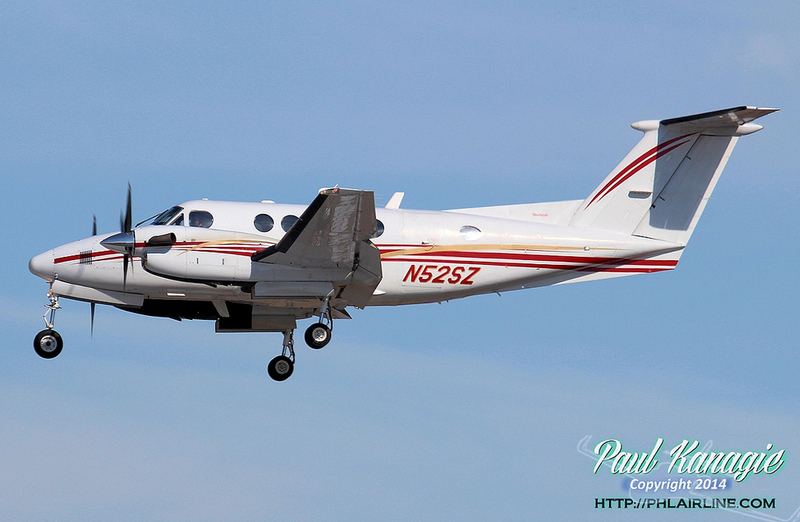 The pilot was completing a solo ferry flight from Wichita-Mid Continent Airport bound for Mena when shortly after take off from runway 01R, he informed ATC that he lost an engine. 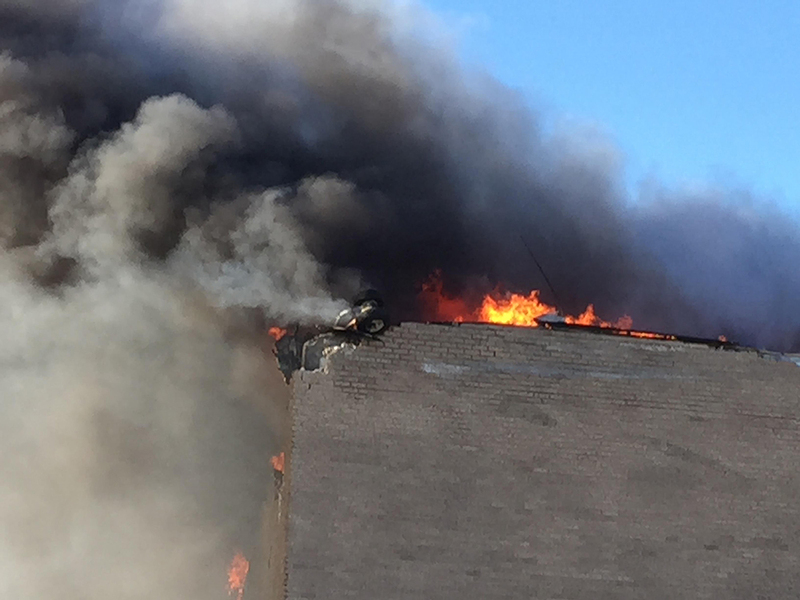 The aircraft banked left and crashed in flames on the north building of Flight Safety International Cessna pilot's center located at 1851 Airport Road. The aircraft was totally destroyed by impact forces and post crash fire and the pilot was killed. In the building, three people were killed as well as nine others were injured, four seriously. 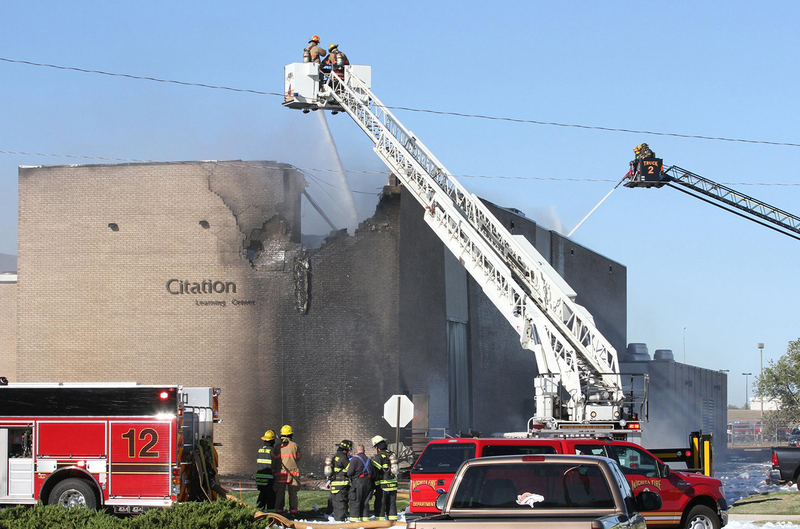 At the time of the accident, more than 100 people were inside the building which was partially destroyed by fire.